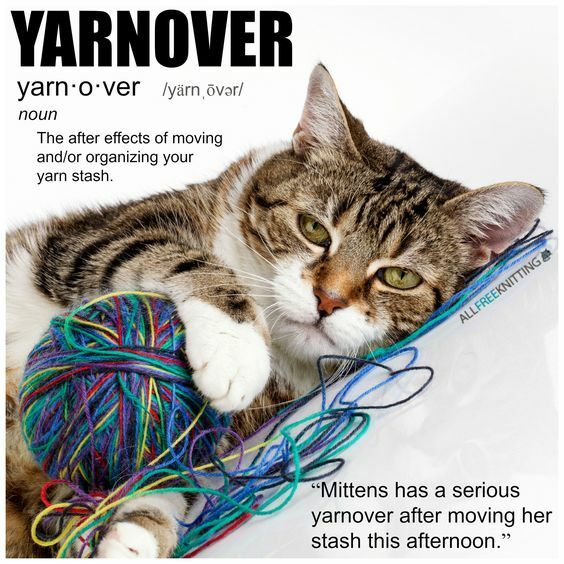 Knitters have their own vocabulary and their own way of looking at the world. 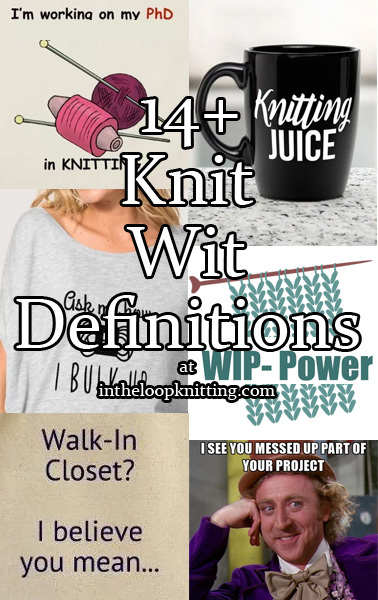 Here are some of the words that mean something quite different to knitters than the muggles. To see the definitions, scroll down the page. 2. 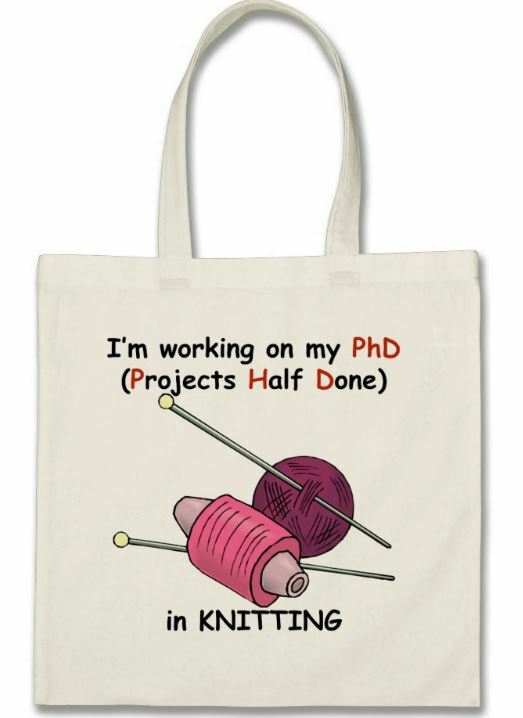 Knitting achievement is measured differently…. 4. What’ll you have? Coffee? Tea? Wine? It’s not a beverage, it’s…. 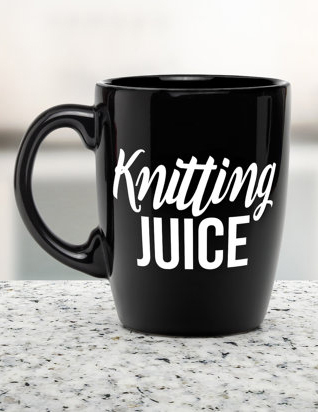 Knitting Juice. Get the mug on Etsy. 5. 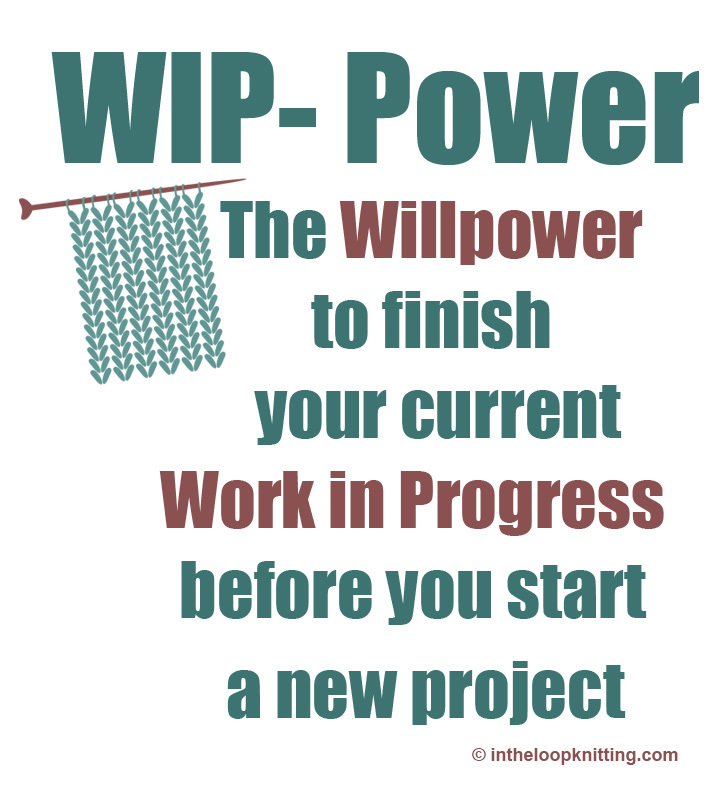 Knitters have their own definition of strength training…. 6. 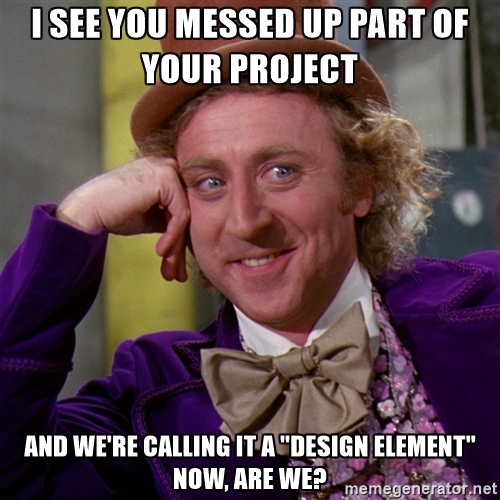 Mistakes? – Not in the vocabulary! Knitters don’t make mistakes…we make variations. 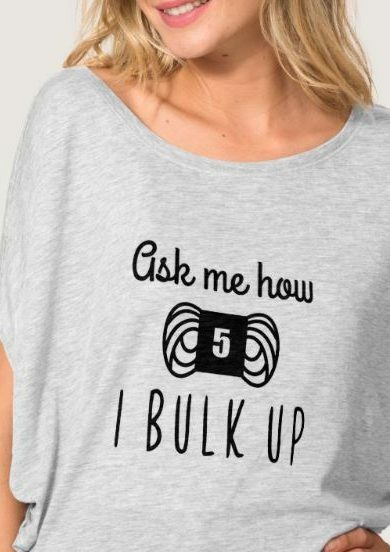 Click here to view on tshirts. 8. 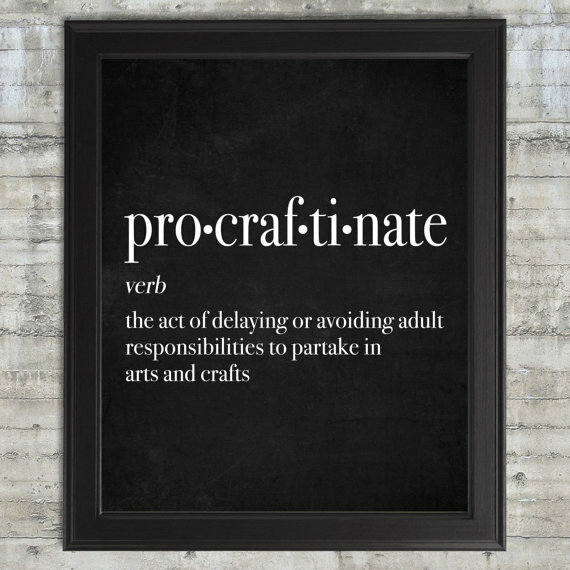 Even scientific terms have a double meaning for knitters…. 10. Forget Lip Syncing! 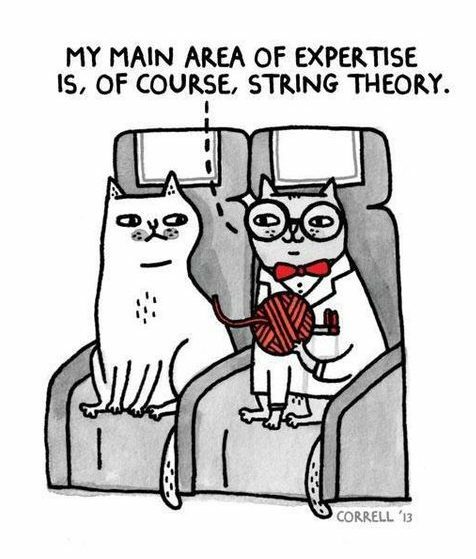 We’re all about Knit Syncing. 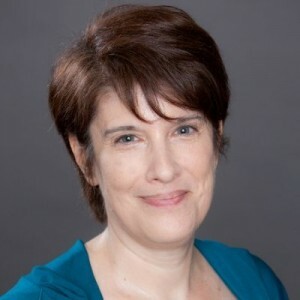 Thanks to the amazing Stephen West! 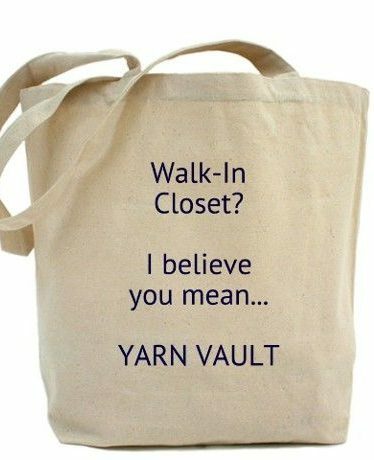 Yarngasm – see it on totes, tshirts, mugs, and more at Cafepress. 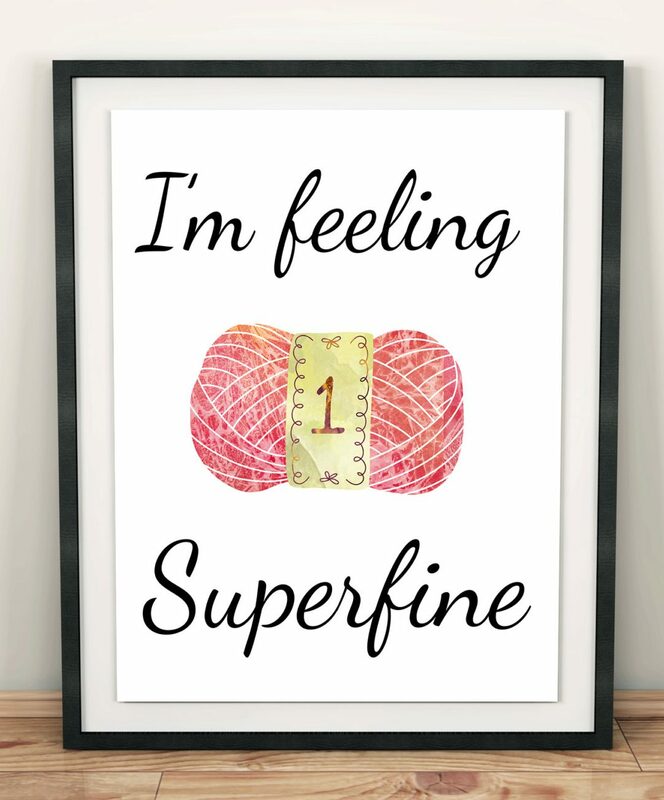 I’m feeling Superfine. Get the print on Etsy.